The Casamance region of Senegal has suffered substantial internal conflict over the years, forcing hundreds of families to flee. 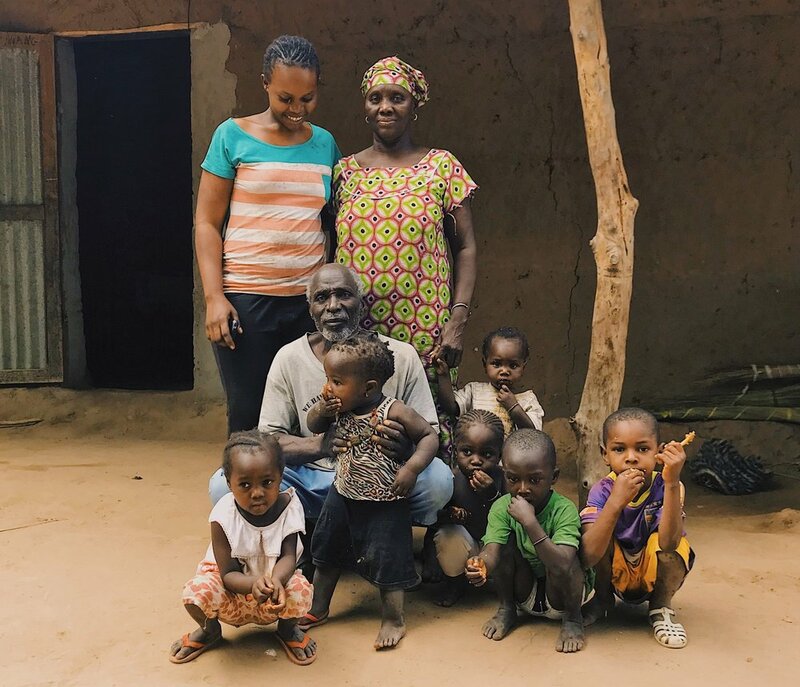 In 1996, Boubkar Sane and his family (picture above) were forced to leave their home and their community. Years later, with the hope that peace had returned, Boubkar and his family attempted to return home in 2009, but were forced to leave again due to continued conflict. In 2012, our team began working in the region to rebuild roads, drainage systems, and homes. By 2017, we had completed over 130 kilometers of road, 116 kilometers of drainage systems and 125 homes. While these projects successfully rebuilt local infrastructure, so to have they rebuilt a sense of safety.